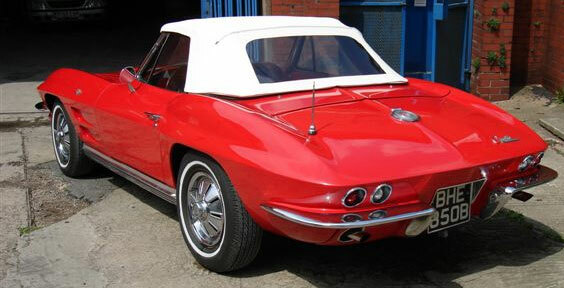 From chassis and body repair to paintwork and trimming, Stottercliffe Garage are able to undertake all aspects of classsic car restoration. For this type of work we offer project management advice with all works carried out at an agreed and fixed, reduced hourly rate, ensuring that your project reaches completion on-time and within budget. Our range of specialist services include: PAINTWORK - Classic and modern finishes, enamelling and powder coating. FABRICATION - Body repairs and panels made in aluminium, steel and composites. TRIMMING - Interiors including head-linings, in leather and cloth, soft tops, remake of carpet sets etc. (can be arranged). RESPRAYING - Removal of old paintwork and corrosion, filler where required and respraying to an immaculate finish. It doesn't need to be a ground up rebuild on a valuable vintage sports car, we are happy to carry out small jobs on your classic car and will work with you to maximise your budget.